We have been written about in several different media outlets. We have included several links here for your reading pleasure. 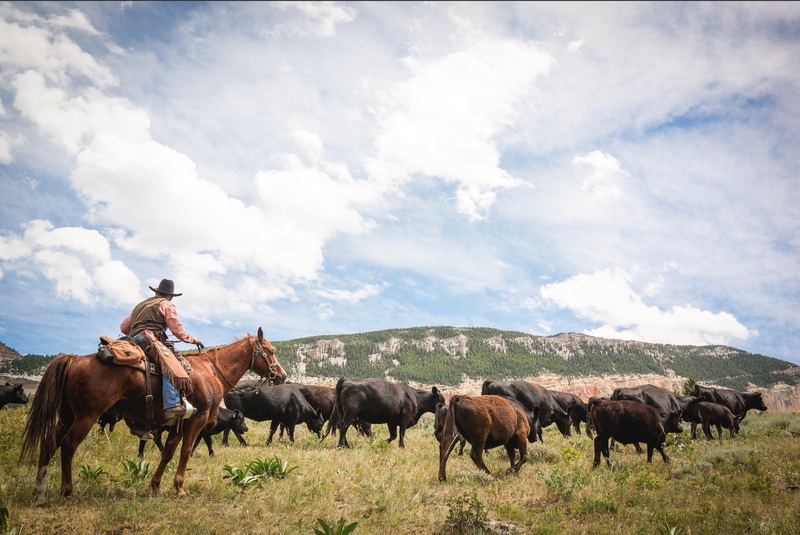 Equitrekking has done an article on cattle drive vacation travel tips from the experts and interviewed the Double Rafter’s very own Dana Kerns. Click on this link to read the full article. Western Farmer Stockman Magazine wrote an article on “Real Life City Slickers” and featured the Double Rafter Cattle Drives. Click on the Parkman icon on the map.